Jose Mourinho has saturated the football press ever since he walked through those Manchester United doors, but mostly for the wrong reasons. During his time at United he has been faced with a lot of challenges and a lot of negative press. He seems to be an easy target for the media and they certainly know how to press his buttons. 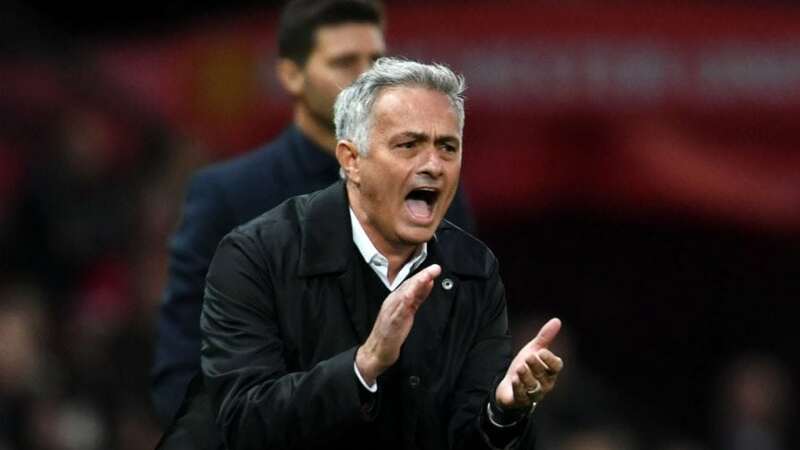 The way he has been treated by the Media can be seen as slightly harsh, Mourinho has won the Europa League trophy for Manchester United, then led them to an FA Cup final whilst also finishing 2nd in the league to a very impressive Manchester City side. So all-in-all, Jose and United fans may look at that as a very positive season compared to previous years after the retirements of Sir Alex Ferguson. It has been a very poor transfer window for Manchester United. A lot of their interests were shutdown by players and clubs, leaving them with a shortlist of unreasonable transfers. 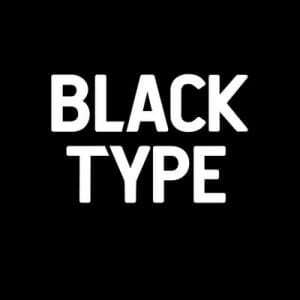 United brought in 3 new players, Lee Grant, Diogo Dalot and Fred. None of which play in central defence, the vital position that United needed. Leaving united with the same half decent, injury prone defence as last season, no way near world class quality like United are used to. This has already had repercussions on United’s season, with no world class defence leader at the back, United have conceded 7 goals in the first 3 games. This has made a lot of people question the manager and the chairman, the people mainly responsible for not appointing the players the club need. So, on this basis lets look at Jose Mourinho’s odds on being sacked from Manchester United and who is likely to replace him if he is dismissed. 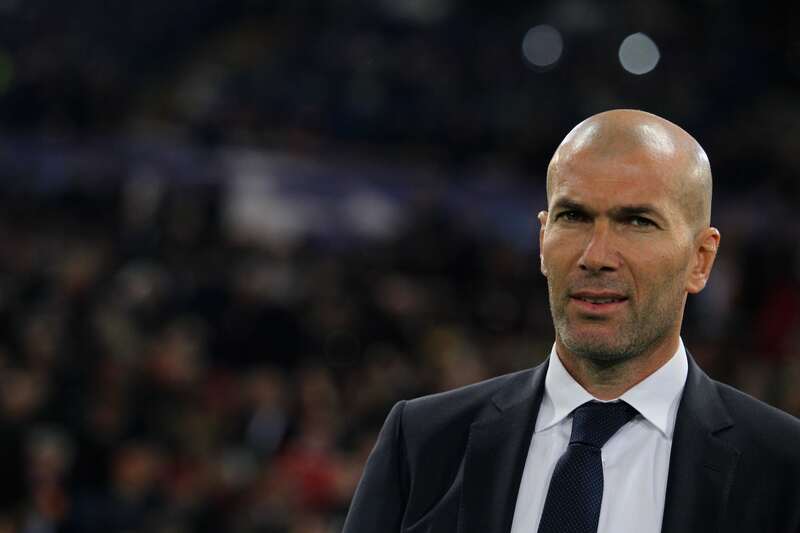 Sportsbooks have labelled Zidane as the favourite to take over at Manchester United, and to no surprise. United have suffered to replace Alex Ferguson and the reality is kicking in that Sir Alex can never be fully replaced. Under horrible spells of David Moyes and Louis Van Gaal, it seems that Jose Mourinho is heading in the same direction even though last season was United’s best since the retirement of Sir Alex. Zidane has the credentials of a class manager already, aside from his legendary playing career, he has won the last 3 Champions League trophies with Real Madrid, a truly remarkable stat. Zidane Currently isn’t managing a club after leaving Real Madrid, so after a nice few months of relaxing, will he enter the football world again and save Manchester United from the position they are currently experiencing. This selection may come as a bit of a surprise to some people, another ex-Chelsea manager for the potential job at Old Trafford? 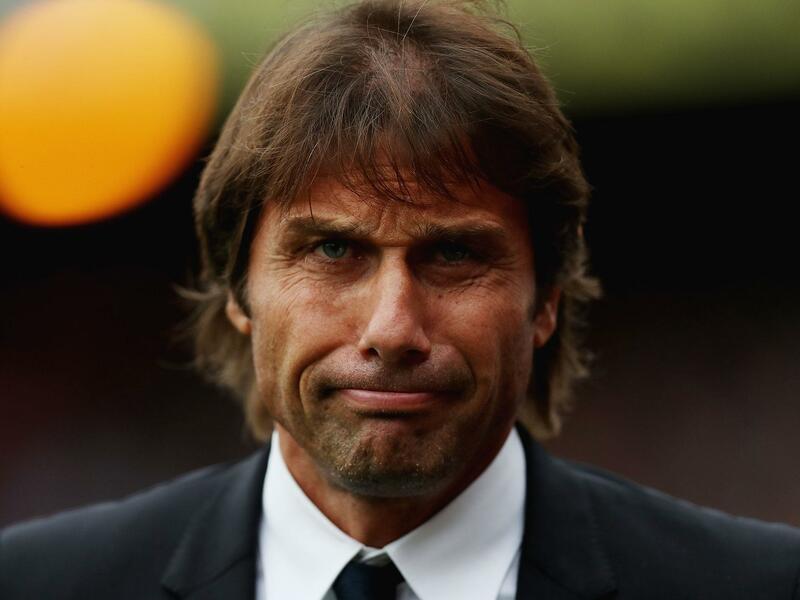 Antonio Conte started off excellently at Chelsea, winning the title in his first season, however, during his second season he seemed to lose the dressing room and the players became increasingly unsatisfied with him and that is where it all went wrong, he lost the players and ended up losing his job. So, would he be the right man for the job? 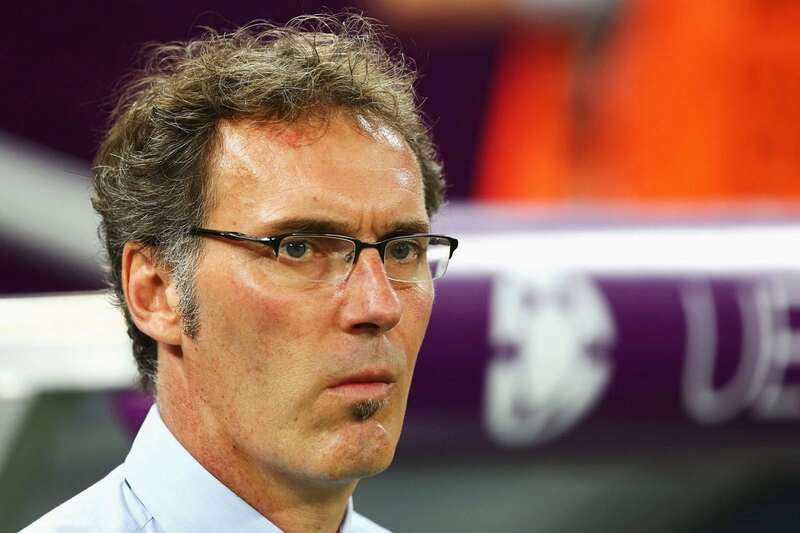 Laurent Blanc always seems to be the name on the list for big teams when they are looking for a new manager, Laurent Blanc has played and managed at some of the biggest clubs in the world so rightly so, he is in contention for the role. He has built himself a fierce reputation with his managerial positions at Bordeaux, France and PSG, giving him a chance of potentially managing one of the biggest clubs in the world. Having never managed a Premier League side before, this could be a perfect opportunity for him.